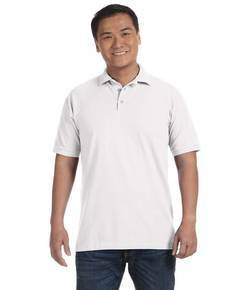 Dress up with a wide selection of blank polo shirts offered here at ShirtSpace.com. 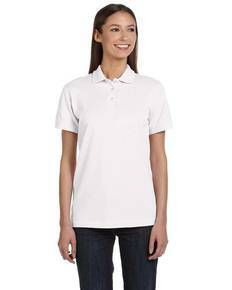 You can look your best at a reasonable price thanks to these wholesale polo shirts that are perfect for any occasion. 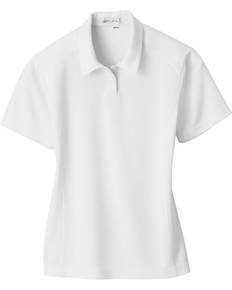 From golf outings to Sunday brunch, these blank polo shirts look and feel great. 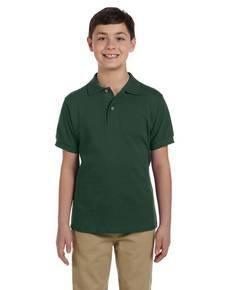 Having trouble finding a blank polo shirt that matches that crazy pair of pants you got for Christmas last year? 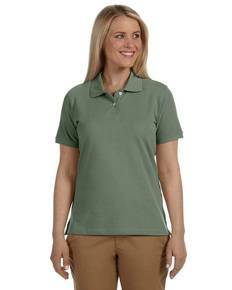 No need for concern; Shirt Space has the largest selection of blank polo shirt colors and styles. With a size selection large enough to accommodate any figure, ShirtSpace.com makes sure you feel comfortable while looking sharp. 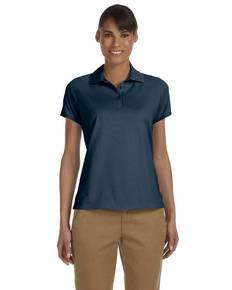 Feel free to show a little brand loyalty or browse through the multiple options ShirtSpace provides including Harriton, Augusta Sportswear, Chestnut Hill and Bella-Canvas. 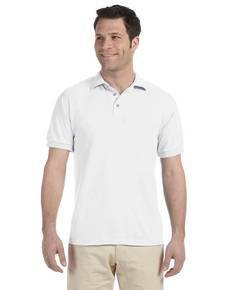 ShirtSpace makes it easy to find the perfect blank polo shirt to match your khakis or jeans at practical prices. 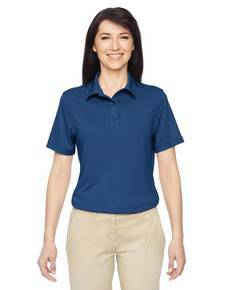 Unlike other wholesale clothing distributors, we offer polo shirts at competitive prices without order minimums! 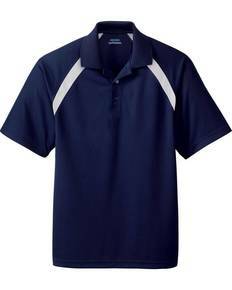 This allows you to not only get the exact polo shirt you want, but also to mix and match colors, styles, and sizes for the whole family. 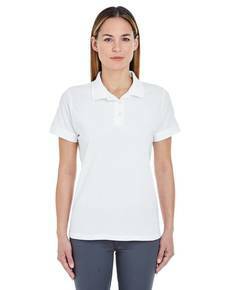 ShirtSpace.com also allows you to speed up your shopping experience with search filters that help you quickly find a perfect polo shirt for any of the upscale events to which you are no doubt invited. 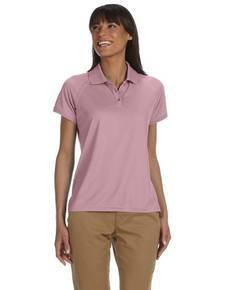 Show up your golfing buddies in a sleek purple jersey polo. Discover a long sleeve polo shirt that keeps you warm and classes up your wardrobe. 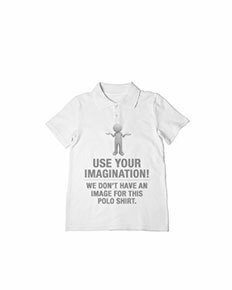 You will find the polo shirt for you here at ShirtSpace.com.